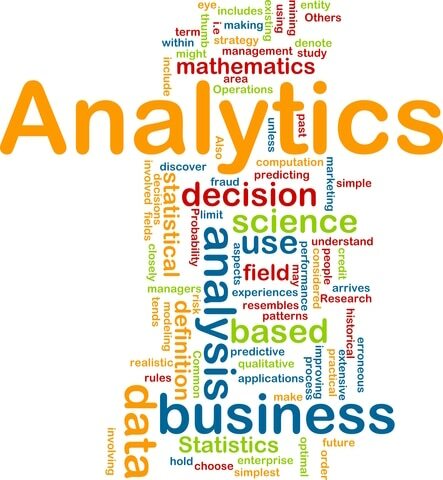 Using business analytics to ask insightful questions and get answers that help you to make better decisions. 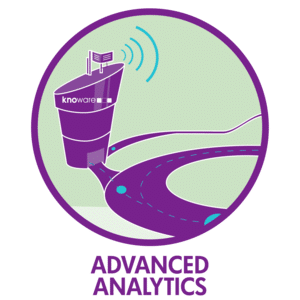 Large organisations need answers to complex questions and store an enormous amount of data which needs specialised analytical techniques such as predictive modelling and profiling to extract answers. What are the trends in your target client segments ? 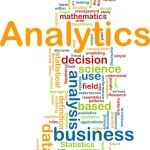 What are the predicted financial results based on client activity analysis ? Do we get different answers when we run different scenarios through our models?